Lead Free! Nickel Free!! Cadmium Free!!! 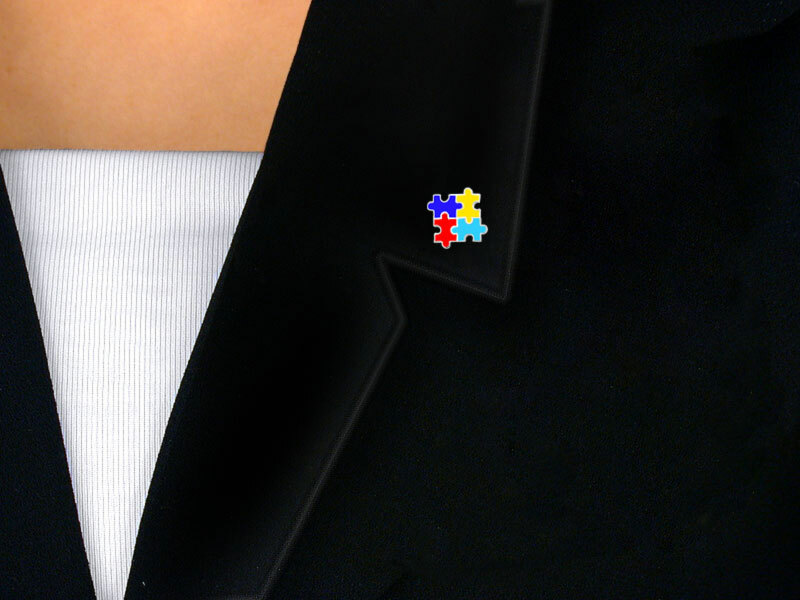 Silver Tone "Puzzle Piece Block" Autism Awareness Tack Pin. A Portion Of The Profits Of The Sale Of This Pin Will Be Donated To The Autism Society Of America!